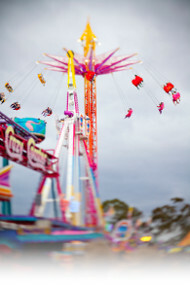 A fair, festival or carnival is not complete without a high striker. 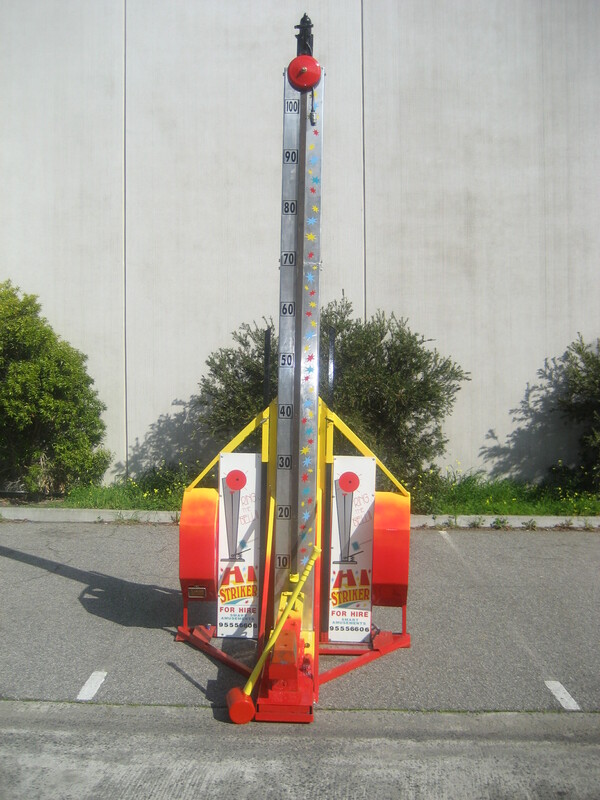 The high striker is also popular at adult parties and company picnics where everyone competes to see who is strongest. Adults and teenagers alike can never resist testing their strength by swinging the big hammer and trying to ring the bell. Needs towbar to be picked up.